i'm no bill henson, but i do like a dark and slightly blurry photograph. 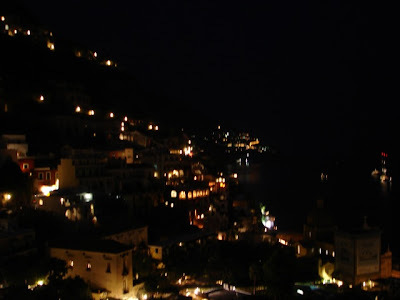 this one was taken in positano on our honeymoon. love.